Upon request, the configuration of individual components can be changed. 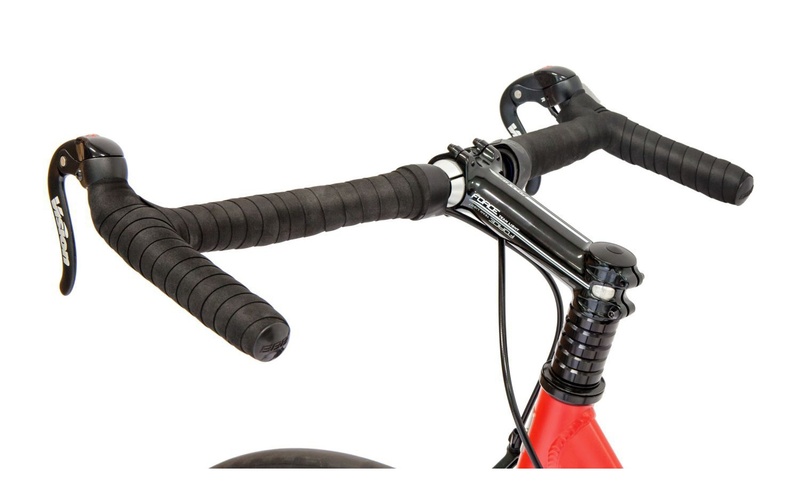 These are handlebars, handles, wheels, brakes, stem, fork and head assembly. 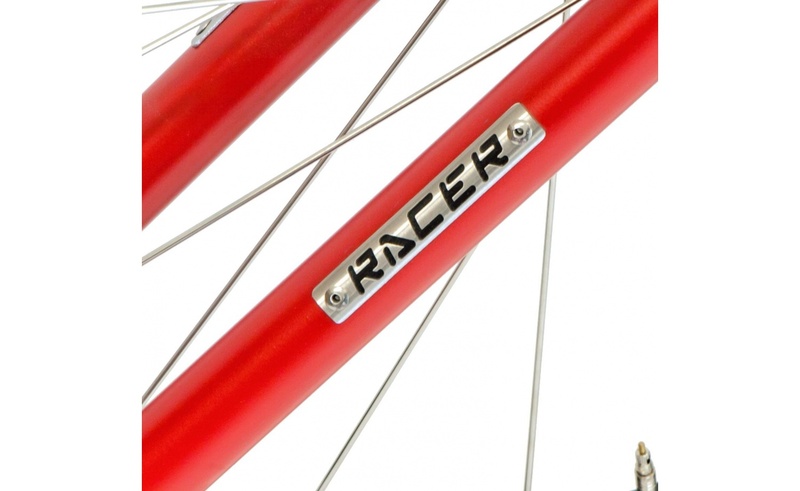 If you have an idea of how your Racer should look like, feel free to contact us. The sport is the best, especially footbiking! 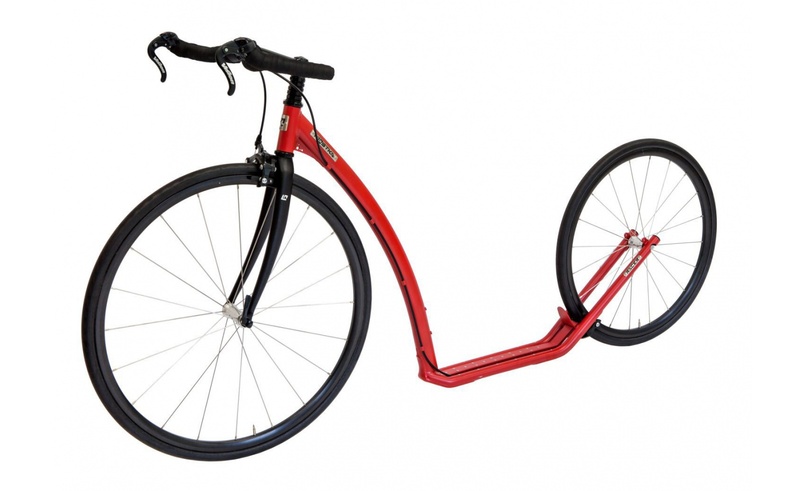 The sports footbike KOSTKA RACER PRO is a great buddy for active rest and your racing opportunity at the same time, because the design is based on the racing carbon model Racer CTi. 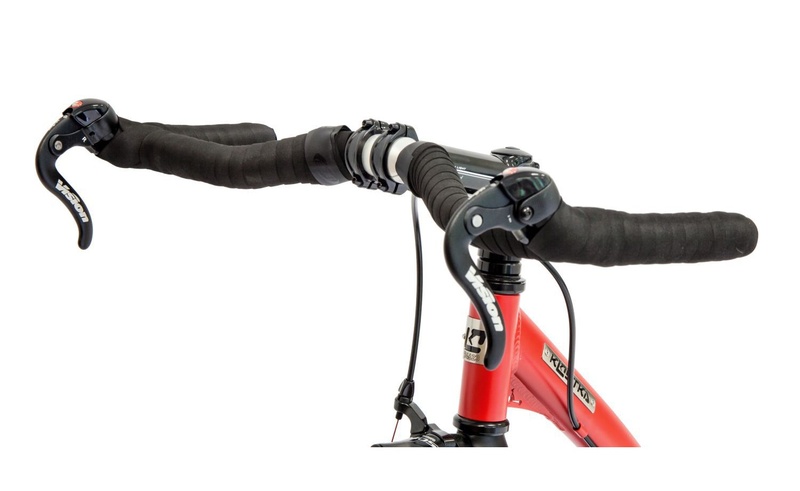 On the road, you will appreciate its increased stiffness and strength - the feats that make it easy for you to take full advantage. Push after push, meter-by-meter, lightning speed, direction of target tape and the winner’s stage. 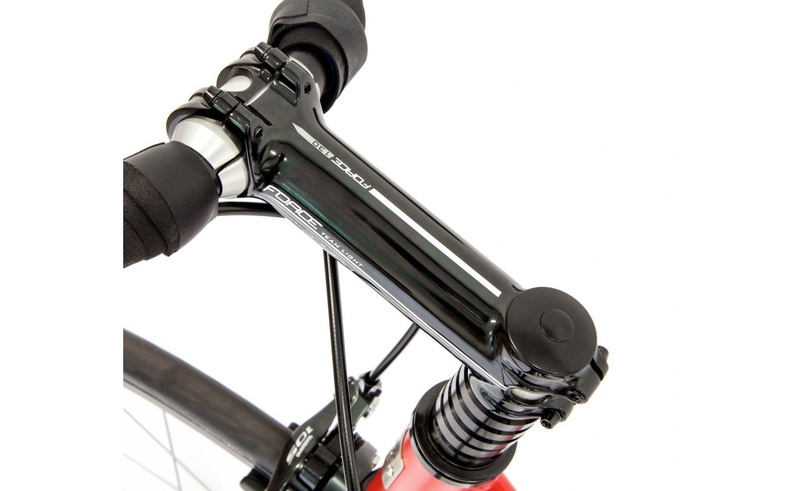 The riding comfort is also provided by the narrowed deck which minimizes rider’s contact with the footbike. 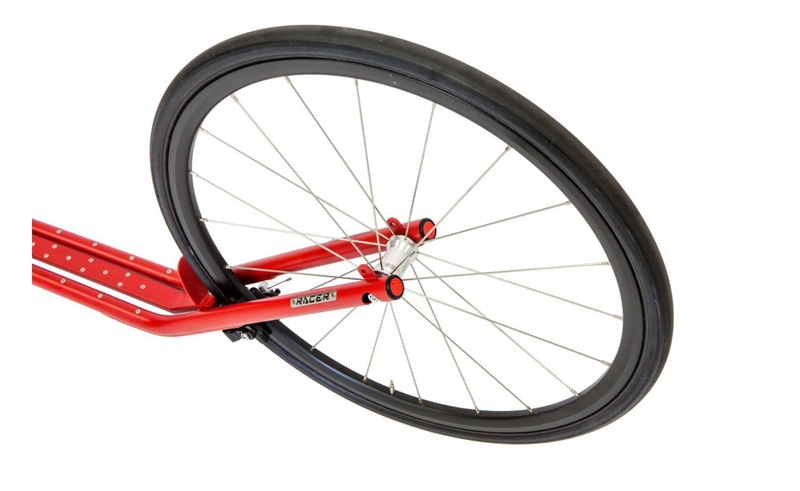 The footbike wheels have been developed specially for the footbiking, they have a high stiffness and thanks to their low rolling resistance (provided by the racing tires Schwalbe Durano) you will struggle only with the windscreen and your own endurance. Especially for the purposes of the sports footbiking we have designed the hub Kostka HK 1020 RH / HK 6520 RH on industrial bearings. 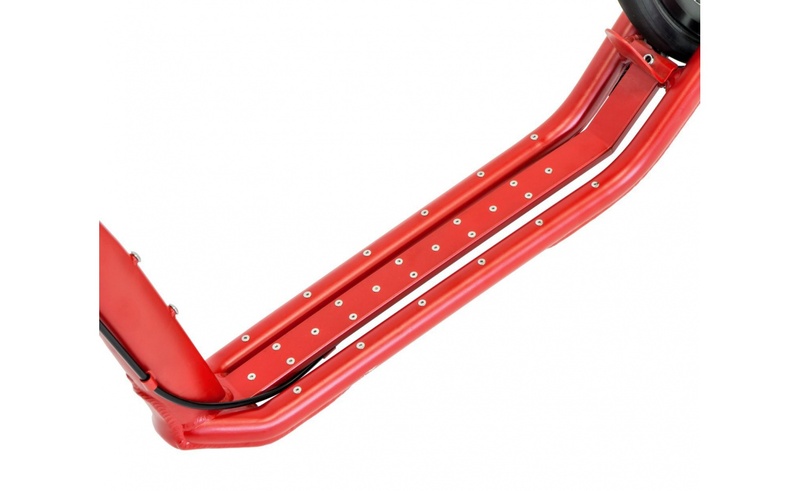 But it is not always possible to prevent footbike’s collision with terrain inequalities, thus we have equipped the lower side of the deck with a special welding and stiffener. 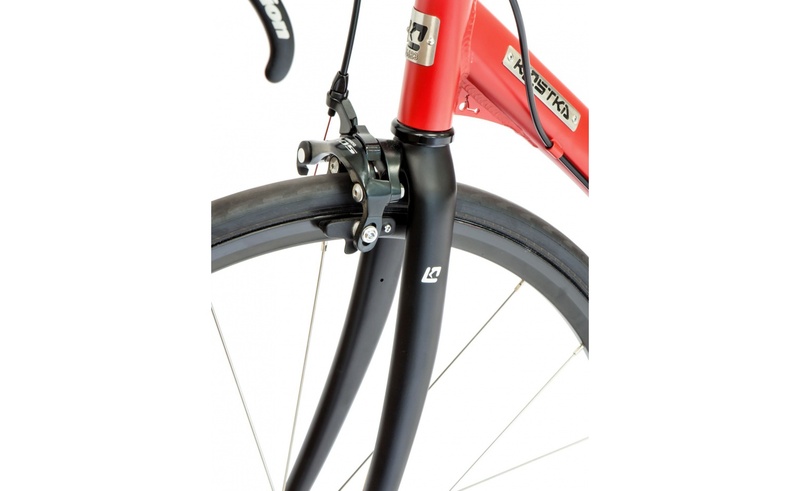 These elements protect the frame itself and prolong its lifespan significantly (and make it tougher at the same time). 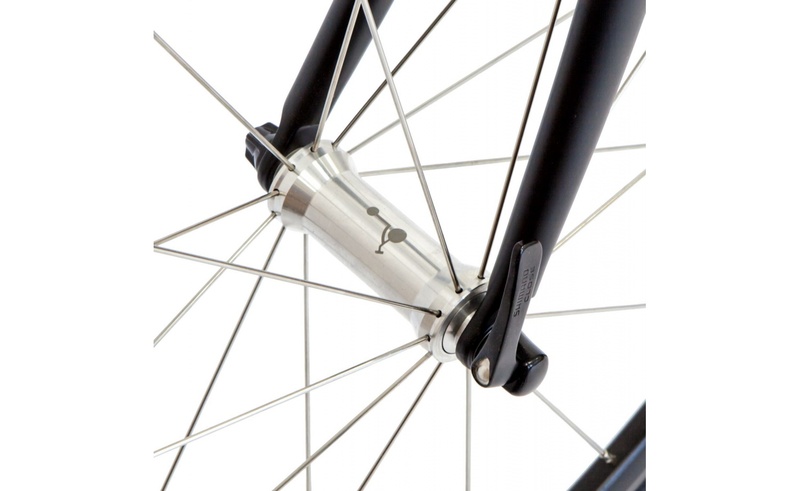 And - there is another equally important feature - very reliable brakes Shimano 105, whose high efficiency is assured by the precisely machined lateral surfaces of the double-walled rims Remerx Alcyon. 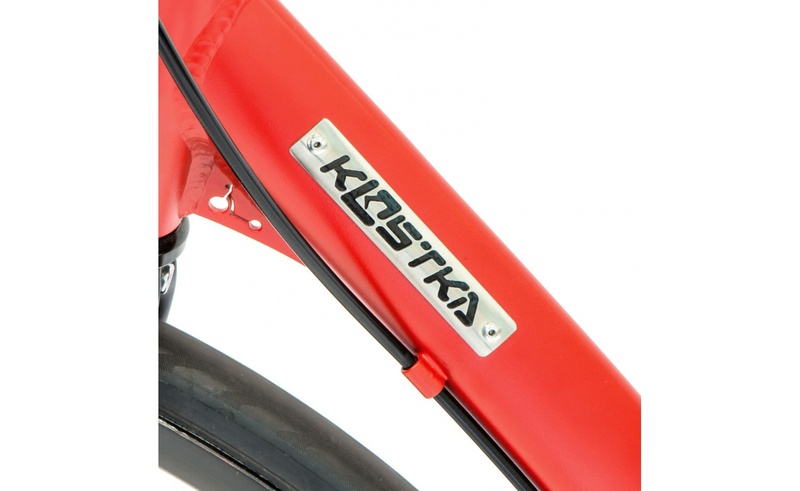 KOSTKA RACER PRO is a road adult footbike which has been refined in every detail and destined to fast races... and with the ambition to win.